Filled with no-spill fragrance beads, each Scentsy Pod provides up to 120 hours of signature Scentsy aroma. Each pack includes two Pods of the same fragrance. 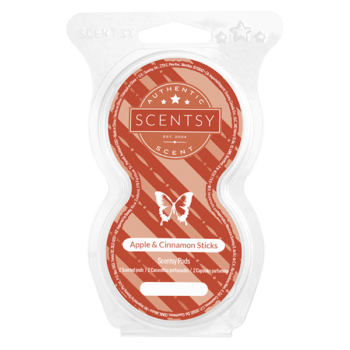 Air flows through the Scentsy Pods and into the environment for immediate fragrance. 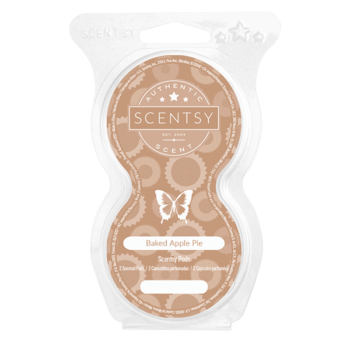 The fragrance beads in the pods release the perfect amount of scent for an incredible experience in your favorite Scentsy fragrances.